Fancy a bit of quality English hip house? 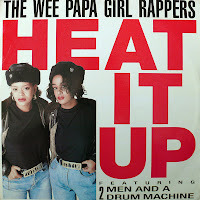 Twin sisters did the rap, while the musicians who went on to form the Fine Young Cannibals were in charge of the beats. Fine so far, but it was Kevin Saunderson dropping the track in acid that truly made this a classic. 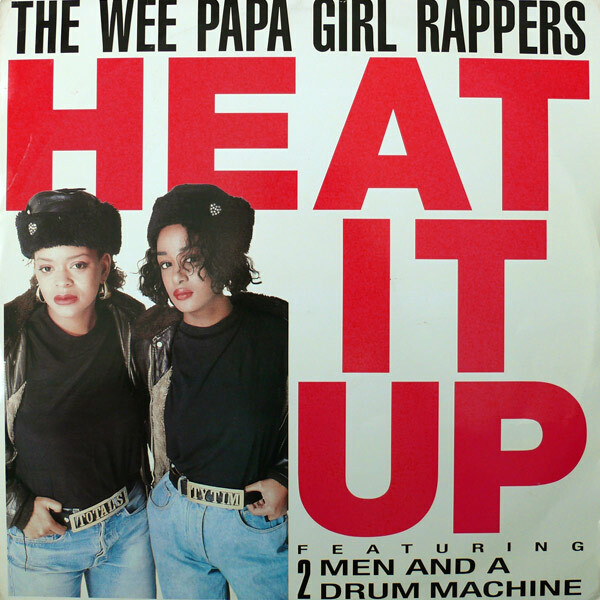 Hey everybody, I love any news on girls rapping. as one myself I think it is a great way to express yourself. I recently submitted one of my videos to a contest. I am the only girl in the contest and would love some positive support. Check it out, and send it to anyone else ! Thanx everyone!! Hi could you kindly re-post mediafire link.Thanks.